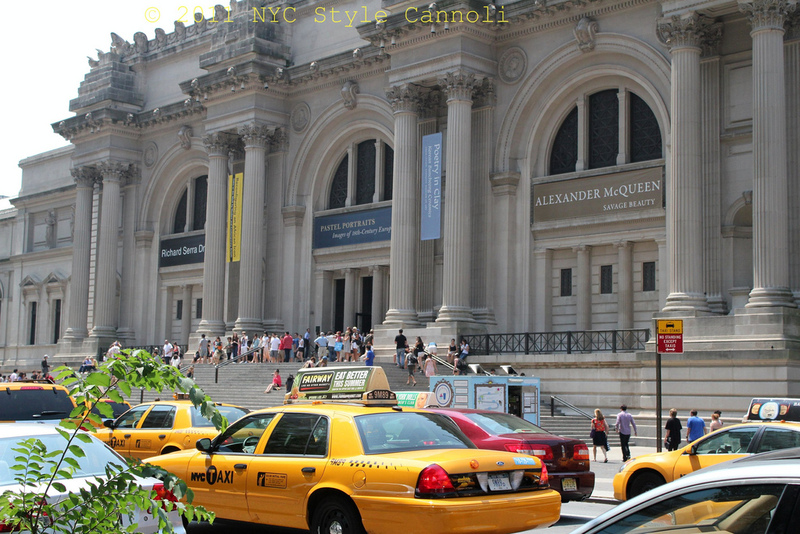 The Metropolitan Museum of Art has been named the world’s #1 museum in the 2015 TripAdvisor Travelers’ Choice™ awards. TripAdvisor highlights the top museums around the world based on the quantity and quality of reviews and ratings, gathered over a 12-month period. Thomas P. Campbell, Director and CEO of the Met, commented: "Our visitors' enthusiasm for the Met is the best measure of our success. We pride ourselves on the fact that every visit to the Met can be a new journey--across time and around the globe--and we are thrilled that our audience has had such a positive response to that experience. The TripAdvisor award is also particularly gratifying in a year of record-breaking attendance of 6.3 million." A big congrats to the Met for their outstanding award! The exhibits I wanted to tell you about are on the subject of Egypt and Fashion. I am addicted to anything about Egypt, and their history, King Tut is an obsession! Their new exhibit opening early October sounds like a real gem. If you are into this type of history, this is a must see. 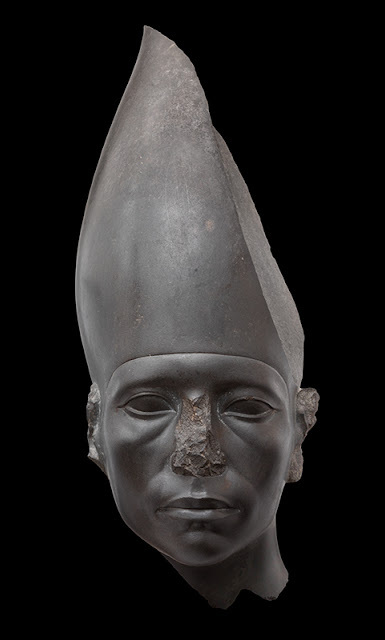 The reunification of ancient Egypt achieved by Nebhepetre Mentuhotep II—the first pharaoh of the Middle Kingdom—was followed by a great cultural flowering that lasted nearly four hundred years. During the Middle Kingdom (mid-Dynasty 11–Dynasty 13, around 2030–1650 B.C. ), artistic, cultural, religious, and political traditions first conceived and instituted during the Old Kingdom were revived and reimagined. This transformational era will be represented through 230 objects and groups in this major international exhibition. Fashioned with great subtlety and sensitivity, and ranging in size from monumental stone sculptures to delicate examples of jewelry, the works of art are drawn from the preeminent collection of the Metropolitan—which is particularly rich in Middle Kingdom material—and thirty-seven lenders in North America and Europe. This is the first comprehensive presentation of Middle Kingdom art and culture, featuring many objects that have never before been shown in the United States. The 2 Fashion exhibits are pretty amazing as well. I hope to show these to you in more detail from the actual exhibits, but wanted to do a separate post to let you know they were upcoming. I am so excited for both as they sound so inspiring! 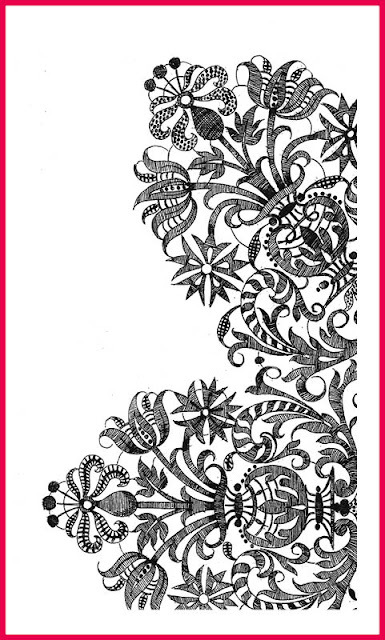 Printed sources related to the design of textile patterns first appeared during the Renaissance. Six intricate interlaced designs, attributed to Leonardo da Vinci and later copied by Albrecht Dürer, stood at the beginning of a fruitful international exchange of pattern designs through print. From the 1520s, small booklets with textile patterns were published regularly. These pocket-sized, easy-to-use publications became an instant success and essentially formed the first fashion publications. This interdisciplinary exhibition, drawn largely from the Metropolitan Museum's own collection, combines printed pattern books, drawings, textile samples, costumes, paintings, and various other works of art to evoke the colorful world in which the Renaissance textile pattern books first emerged and functioned. 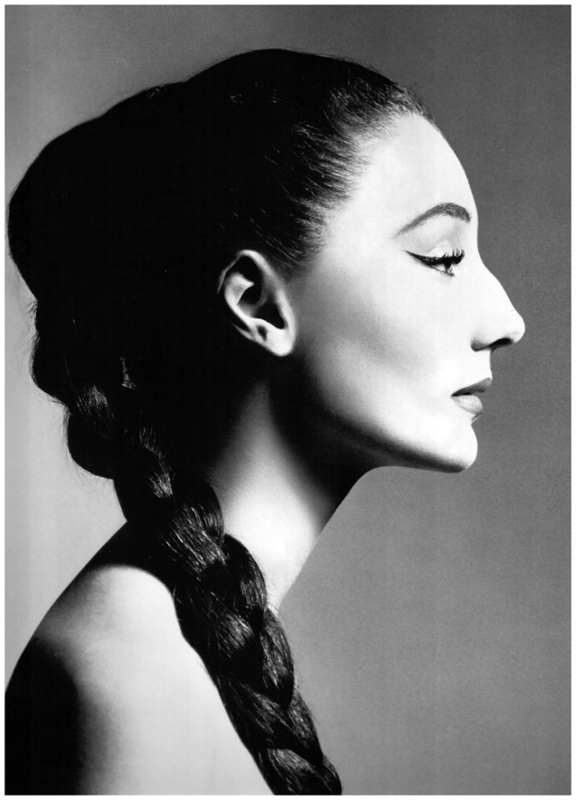 This Costume Institute exhibition will focus on the internationally renowned style icon Countess Jacqueline de Ribes, whose originality and elegance established her as one of the most celebrated fashion personas of the twentieth century. The thematic show will feature about sixty ensembles of haute couture and ready-to-wear primarily from de Ribes's personal archive, dating from 1959 to the present. Also included will be her creations for fancy-dress balls, which she often made by cutting and cannibalizing her haute couture gowns to create nuanced expressions of her aesthetic. These, along with photographs and ephemera, will tell the story of how her interest in fashion developed over decades, from childhood "dress-up" to the epitome of international style. A muse to haute couture designers, de Ribes had at her disposal their drapers, cutters, and fitters in acknowledgment of their esteem for her taste and originality. Ultimately, she used this talent and experience to create her own successful design business, which she directed from 1982 to 1995. While the exhibition will focus on her taste and style, extensive documentation from her personal archives will illustrate the range of her professional life, including her roles as theatrical impresario, television producer, interior designer, and director and organizer of international charity events.